Not a country fan. This music is awesome. I already had 2 CD's &amp; heard Broken Halos &amp; had to have it too. The Lord has very much blessed Chris with a beautiful gift. Keep up the great work &amp; make another CD SOON!!!! best album ever, have shipped it to friends around the world. There are no words to explain how much I enjoy your perfect country sound! I became a fan when I saw the performance of Tenessee Whisky with you and Justin Timberlake. I immediately bought the album Traveler and slip into total Bliss when I listen to it. Unfortunately, I now compare many new artists to Chris to determine if I think I could become a fan of theirs..................silly I know. I LOVE THE PURE COUNTRY sound of Chris Stapleton ............. pure old country sound. I am a fan of the Country Rock as well but Chris takes me back many years to the pure sound. 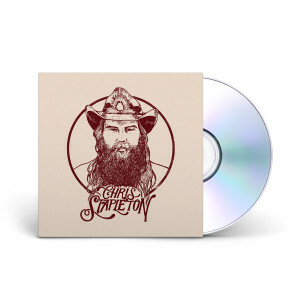 I ordered both Vol 1 &amp; 2 and enjoy having 3 CDs of Stapleton. See you in Spokane, WA on July 19th.............I am a July birthday so Happy Birthday to Me! I had Traveler and Volume 2 but a friend pointed me to Broken Halos. Wow, the rest of the CD is amazing! I bought the CD mainly for the Broken Halos tune But I couldn't find a song on it I didn't like ! Chris has a new fan ! We love Volume 1 &amp; 2!!! We already had Traveler &amp; 2 Steeldriver cds. We are huge Chris fans &amp; attended his show in Omaha, NE Nov 18th. We're looking forward to seeing him again. He's our Entertainer of the year!!! His albums just keep getting better and better!! 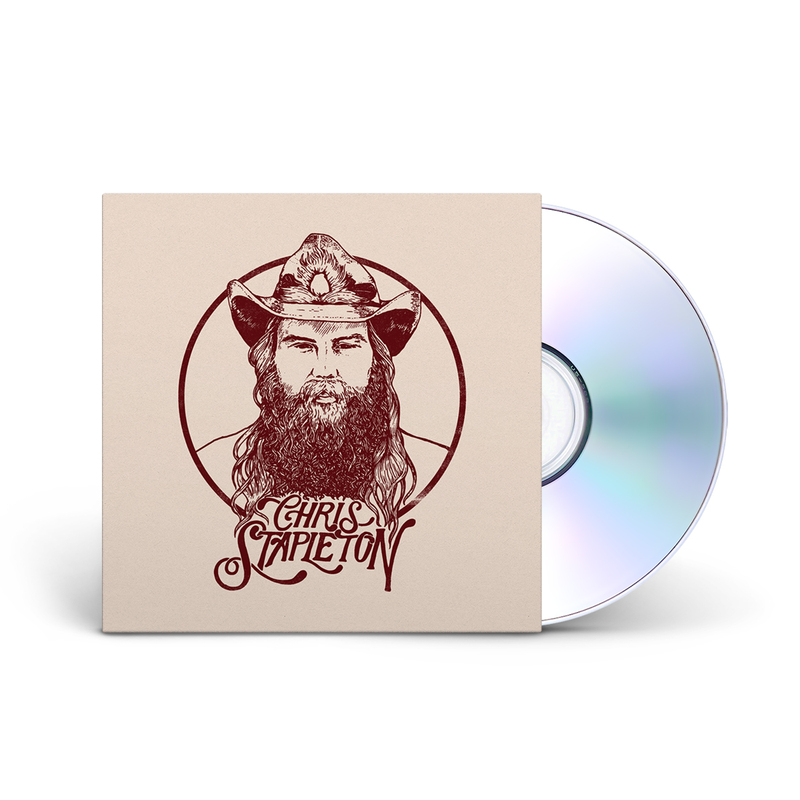 Chris Stapleton has brought me back to my roots with his traditional and down home country music like it used to be. This CD continually plays in my house and it's awesome. Lots of deep emotions in songs, grit and tenderness. Thanks Mr. Chris for keeping it country. Have your first CD also and will buy any other that you put out. This fall, right! Planning a trip somewhere to go see you in concert next winter. Love you from Canada! We saw Chris perform live at Riverbend in Cincinnati, June 2016, and it was the best concert I've ever attended! His sound is authentic &amp; country to the core. Can't wait to listen to From a Room...and everything else that follows. Five Stars! !